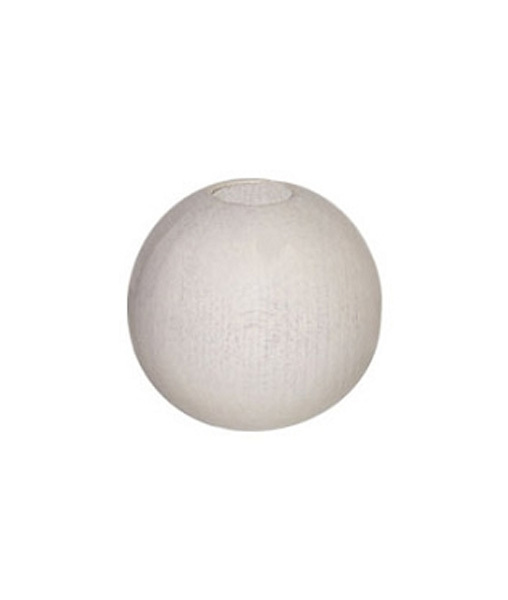 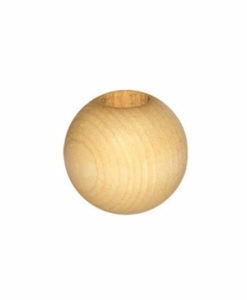 These white round wooden beads are sold separately. The size of the internal hole is usually 6mm. 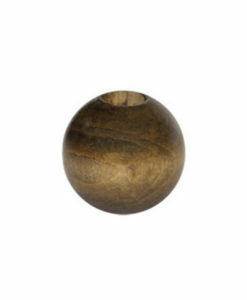 Beads are stained or painted with a polished finish. Perfect for plant hangers, wall hangers, home decoration and more. 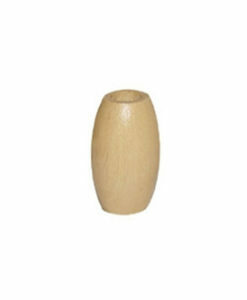 Most suited to single stranded 6mm bonnie cord or thinner cords.